PeaceLove&Carats carries a gorgeous line of diamond replicas, made from high-end cubic zirconia, and set in 925 sterling silver, which is then dipped in rhodium, platinum, yellow or rose gold. Their goal is to allow the savvy shopper to wear chic, high-end jewelry without the high-end price tag. They sell earrings, necklaces, bracelets, bangles, and rings of all sizes—from a more modest look for Shabbos all the way to large simcha-wear designs and bridal jewelry. Ayala Friedman, PeaceLove&Carats’s creator, is the gold standard when it comes to customer service. Her passion is not only about the gorgeous jewelry she creates, but about making her customers feel beautiful. 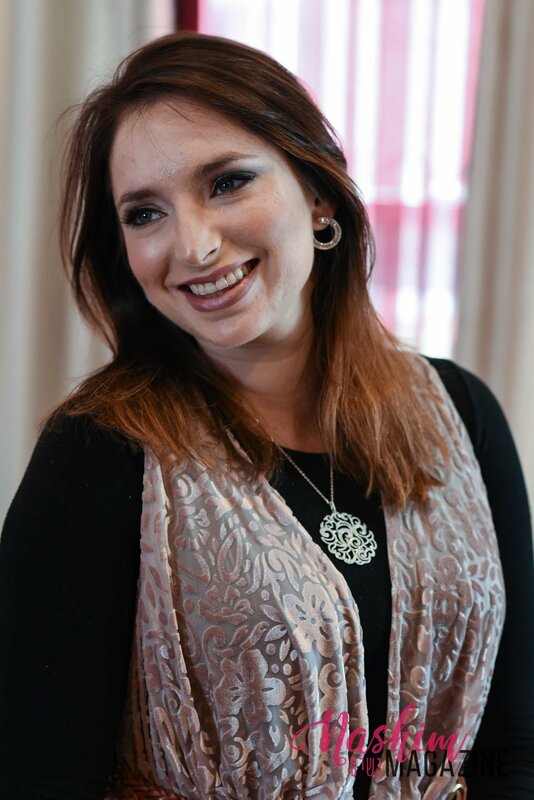 Many women come to her looking for a piece to wear to a specific simcha, but she makes sure that their purchase is not a one-time wear—she works with them until they have something that they absolutely love and would wear again and again. Although she carries a huge selection (many of which aren’t even listed online), Ayala also only makes a limited amount of each item, as she wants women to feel that they own a unique and special piece, and won’t bump into twenty others wearing the same thing. She also customizes ring size, necklace length, etc., to get the absolutely perfect piece for her customer. If you have something in mind, you can direct message Ayala, and she will send you photos of items that are not listed. Ayala was an absolute pleasure to work with, and she helped me find the most gorgeous ring and necklace set for my sister-in-law’s wedding (I don’t have my ears pierced—gasp!). Like most women, I have very specific taste in what I wear, but I have the additional “challenge” of having a husband who actually has an opinion on what I wear as well! Ayala worked tirelessly to find pieces that we both loved, and I was so happy with what I ended up with! PeaceLove&Carats’s line is available on their website: https://peaceloveandcarats.com/, and they’ve so generously offered 20% off to our Nashim readers with the code NASHIM20 until April 12th. PeaceLove&Carats can also be found on Instagram @peaceloveandcarats and on Facebook.